A gentle nail polish remover specifically made to leave your nails clean & protect them from aggression. 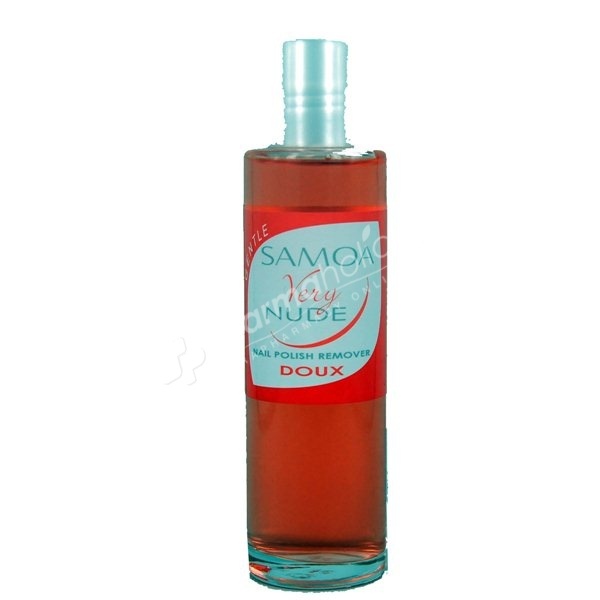 ''Dissolvant Doux'' is a gentle nail polish remover. Specifically made to leave your nails clean and protect them from aggression.